← Quite Possibly the Most Beautiful Drive in the U.S.
That’s amazing! gonna be great if i stay here for two weeks! hiks! Spectacular scenery there, and great photo. 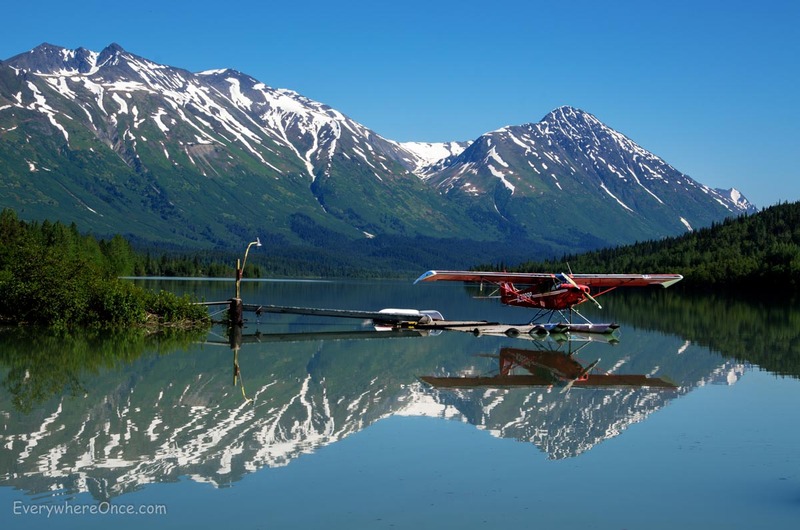 We took a couple of float planes in Alaska, some years ago. One to a remote camp on Kodiak Island. The other to Misty Fjord National Monument. Absolutely fabulous way to see the landscape… though I couple of times I was sure that we would splat on the side of a mountain! We skipped the air portion of our Alaskan adventure (stuck completely to land and sea). But next time we definitely need to “jet” around.